Br. Benedict Lacombe was born and raised in South Carolina. He began priestly formation with the Diocese of Charleston in 2012, attending Holy Trinity Seminary at the University of Dallas. He entered the monastery in August, 2015 and professed first vows on August 21, 2016. 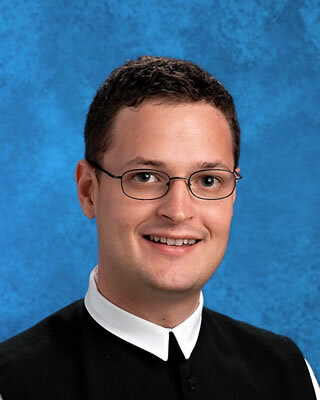 He completed his BA in Philosophy and Letters in May 2017, and currently studies graduate Theology at UD in preparation for priestly ordination.